Find transportation in Napa, CA and other fun things to do. View our list of attractions, activities, events, restaurants and visitor information. 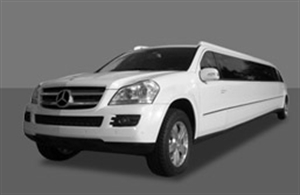 Crown Limousine provides limousine service in Napa. Come and experience the best limo services in Napa . We at Crown Limousine have exotic limos to add to your grace and comfort.